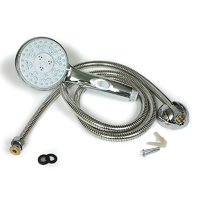 Auxiliary Shower Black Replacement Head, Hose & Faucet. 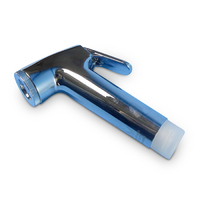 Auxiliary Shower White Replacement Head, Hose & Faucet. 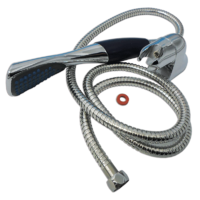 Hose 1.5m for External Shower Box WaterMarked. 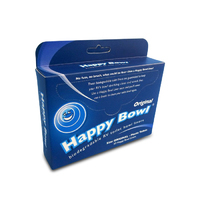 THETFORD ELECTRA MAGIC TOILET 24V. 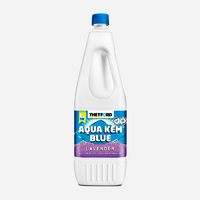 THETFORD AQUA KEM BLUE LAVENDER 1L. THETFORD AQUA KEM BLUE LAVENDER 2L. 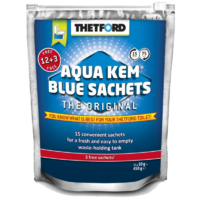 THETFORD AQUA KEM BLUE SACHETS PROMOTION 12+3. 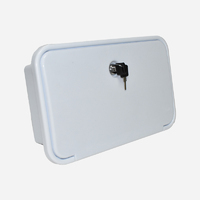 THETFORD BEZEL & ADAPTOR T/S C200CWE . THETFORD C220 SPARE CASSETTE ONLY. 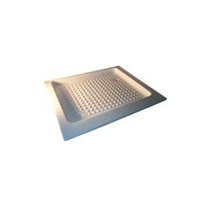 THETFORD C402C CASSETTE 12V L/H INTERNAL WATER SUPPLY. THETFORD CASSETTE TOILET SWIVEL HEAD WHITE ELECTRIC W/DOOR C223-CS. 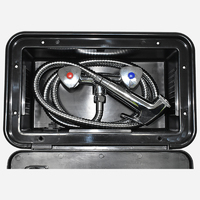 THETFORD L/H HOLDING TANK T/S C2 CASSETTE ELECTRIC TOILET. Thetford Porta Potti 565E. Electric. Thetford Porta Potti 565P. Piston. THETFORD R/H SLIDE ASSY FOR C400 HOLDING TANK.